It’s been four years in the waiting, but we’ve finally got confirmation that Arctic Monkeys are making a new album. It’s been on the cards for ages, but until now no one really knew what the hell was going on with album number six. However, Arctic Monkeys fan Will Franco has revealed on his Instagram account that he spoke with Matt Helders at a Royal Blood gig. Franco asked him the burning question that is on the minds of every fan of the Sheffield band. In the comment section of the post, someone asked Franco whether he asked Helders about the new album. I did. He told me hopefully by the end of the year. This supports the photos that emerged of the band in the studio earlier this year. 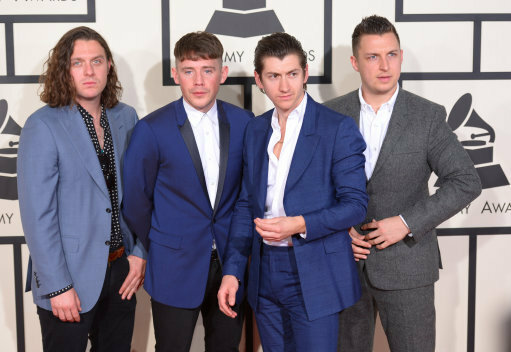 Arctic Monkeys’ previous album AM was released in 2013, was certified gold in the U.S, and was the band’s most successful album in pretty much every country around the world. 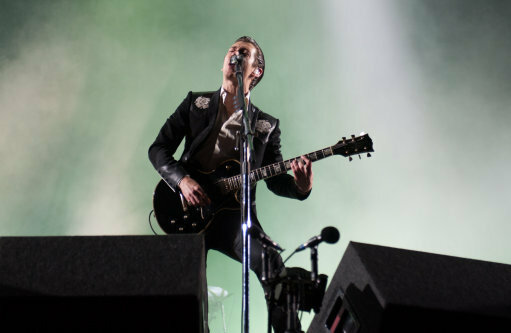 Since then, frontman Alex Turner has returned to write a second Last Shadow Puppets album. There were rumours that a comeback gig was on the cards at TRSNMT Festival, but those rumours were quickly knocked down. Work was apparently underway on the album before Christmas, but news was not forthcoming. It’s good to know that Sheffield’s best export are getting back in the swing of things!